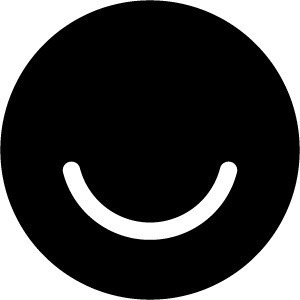 Ello is an ad-free, invitation-only social networking site. Here in Oregon USA, ww.ello.co sends me to a purple screen that says "There's nothing here, yet. Build something amazing. Heroku"
I can not access to my account anymore and nobody is answering me to all my emails i'm sending. WTF? Can someone help me with this please? Your site is showing it as Up, while the site itself displaying the Down for maintenance banner.... It's not working on browser or app, update your site analytics... To real time. I just started and posted a first work.But does not show and could not post more than one. I can't access my profile even though my password and username are correct. When I try to see my profile from a search engine the page isn't loading. Mind you my profile is set to public and no my internet and connection is good. Your website is down and I need to post a sequel for my post! So please fix this! thank you. No thanks, I don’t want to know when Ello is down.